Still time to break the bank! There’s still time to break the bank and get your hands on those MaxBets! To help you achieve your goal we have an awesome limited-time offer for you! 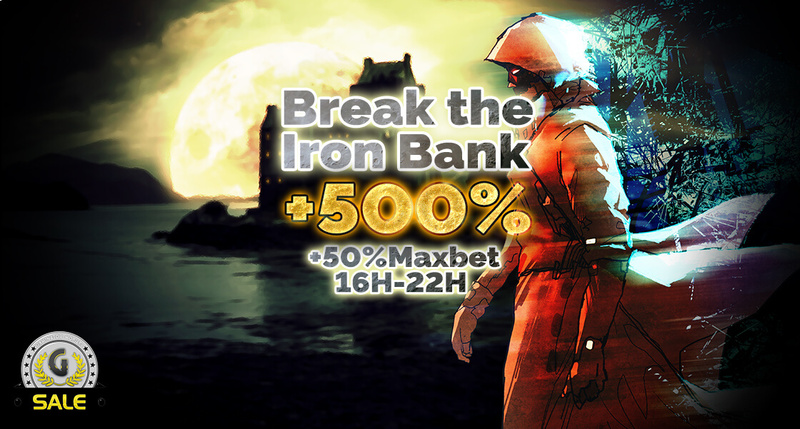 +500% more on purchases on November 29th between 16:00 and 22:00 AND 50% EXTRA on MaxBets!